All carriers must have a DOT rating of “Satisfactory”. Nationwide Auto Logistics, LLC may conduct periodic audits to ensure that carriers have an acceptable rating. Nationwide Auto Logistics, LLC is committed to treating all approved carriers with respect and conducting business in a professional manner. We expect our approved carriers to act in a similar manner. Inappropriate and unprofessional behavior directed toward any Nationwide Auto Logistics, LLC employee, customer, or other carrier is unacceptable. All carriers must have real-time load tracking and communication capability. Carriers must have the ability to respond to load status requests within a two-hour window. We inform carriers of approved rates for each lane we travel when posting available freight. The approved rate will again be stated on our printed confirmation notice when a dispatch is assigned. For auction to store transports, approved carriers may be assigned transportation on-site at auctions they choose to attend. 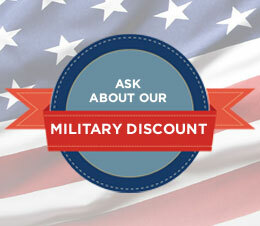 All rates are subject to change at any time and without notice. All transportation invoices are processed in-house. 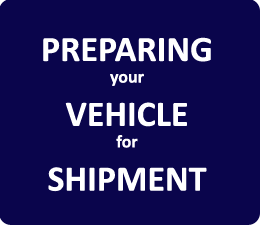 For an invoice to be processed, you must have the signed bill of lading AND an invoice showing the pick-up and delivery locations, along with a minimum of the last 8 digits of the VIN. Failure to provide the required information will result in a delay of your payment. WE WILL NOT PAY FROM A BILL OF LADING. When selecting carriers to participate in Nationwide Auto Logistics’ approved carrier program, we take into account a variety of factors, including the following, execution of the Transportation Agreement, Carrier financial condition, DOT ratings, equipment availability, equipment offerings, management involvement and flexibility and commitment to Nationwide Auto Logistics. We continuously evaluate the performance of approved carriers. Nationwide Auto Logistics reserves the right to discontinue using an approved carrier at any time for any reason. Areas of concentration for carrier evaluations include ETA performance, damage ratio, thorough bill of lading, customer service, and billing accuracy.